My initial reasons for going with a Sony DSLR over the generally more popular Nikon or Canon were based almost exclusively on practicality. I had (and still do in fact) a Minolta SLR film camera and several lenses when I started shopping around for a DSLR. At the time Sony and Minolta had partnered to develop a new line of digital SLR cameras with the Minolta lens mount. That meant I would not need to invest in lenses in addition to the camera body. However, when I did my research I did take a few other factors into consideration. I knew I wanted image stabilization in whatever camera I bought. 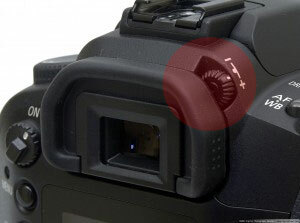 At the time, the Sony Alpha line of cameras had this feature built into the camera body whereas most DSLRs have that have this feature have it built into the lens. The in-camera option means I have stabilization regardless of the lens I use. Combine that with the fact that I already owned a few non-image stabilizer lenses from my Minolta and there were two pluses in favor of the Sony. Price was also a big factor of course. At the time I bought my first Sony Alpha it was a new line from Sony and the Alpha 100 was their first release. Sony’s pricing model was (and still is) to present feature rich cameras at a price that opens the DSLR market to more consumers. So the pricing worked and sealed the deal. I used my Sony Alpha 100 for about 3 years and had been very happy with the features and performance so when I went to upgrade I stuck with Sony for pretty much the same reasons that brought me to Sony the first time. Only this time, the additional features of the newer Sony models that had been released since I first got my a100, such as the 24 mp full frame sensor of the Sony Alpha 850, basically kept me from even looking at the competition. 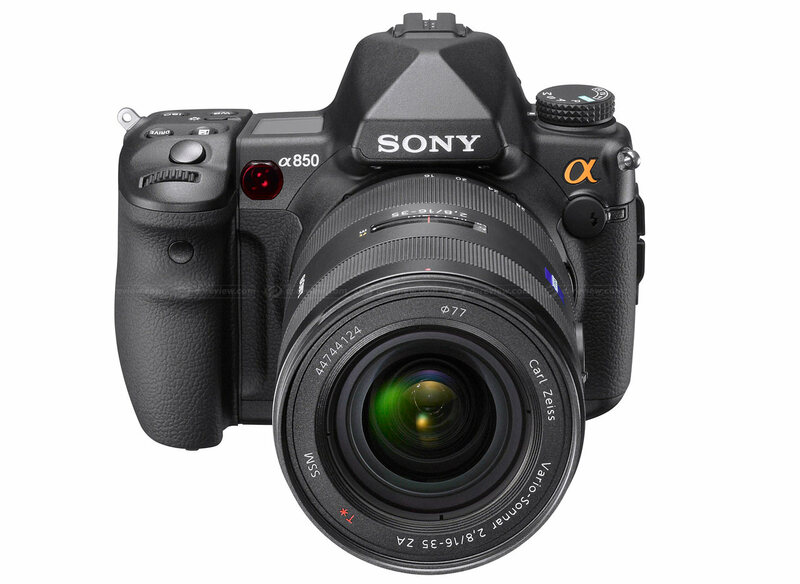 I have used the Sony Alpha DSLR cameras for several years now, first the a100 and now the a850, and have been very happy with the cameras’ features as well as the image quality. I feel Sony produces a quality camera and would definitely recommend them for both first time DSLR users and more experienced photographers. I have been using my new Sony Alpha 850 DSLR for about a week now and I love, love, love it. This is more than a step up from my Alpha 100. More like a giant leap forward. Here are some of my first observations. These are neither pros nor cons, just some things worth pointing out that you might want to keep in mind if buying one. 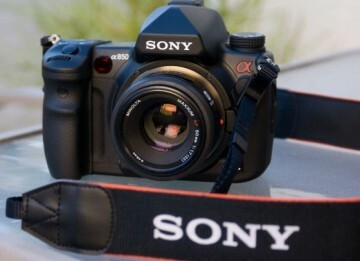 And if you are considering buying a Sony Alpha 850 the more you know before buying the better. Weight – The Alpha 850 is not a light weight. Without the accessories it weighs 1 lb. 14 oz (almost 2 lbs). Add on the lens, flash, and battery and you will get a workout. Battery – The battery is the NP-FM500H. If you are jumping from the Alpha 100 to the 850 like I did you’ll want to keep in mind that they use two different batteries. The NP-FM500H for the 850 allows for the remaining charge left in the battery to be displayed on the LCD as a percent. File Size – At 24.6 mega pixel when you shoot in RAW you end up with a large file (but a very clear image file). You might need to invest in a larger memory card, but its not a bad trade off for the image quality you get. Noise – The sound kind, not the grain. This has been reported in almost all the reviews, but the shutter sound is louder than I would expect from a camera of this level. Not deal breaker by any means however. Overall one week impression – wow! 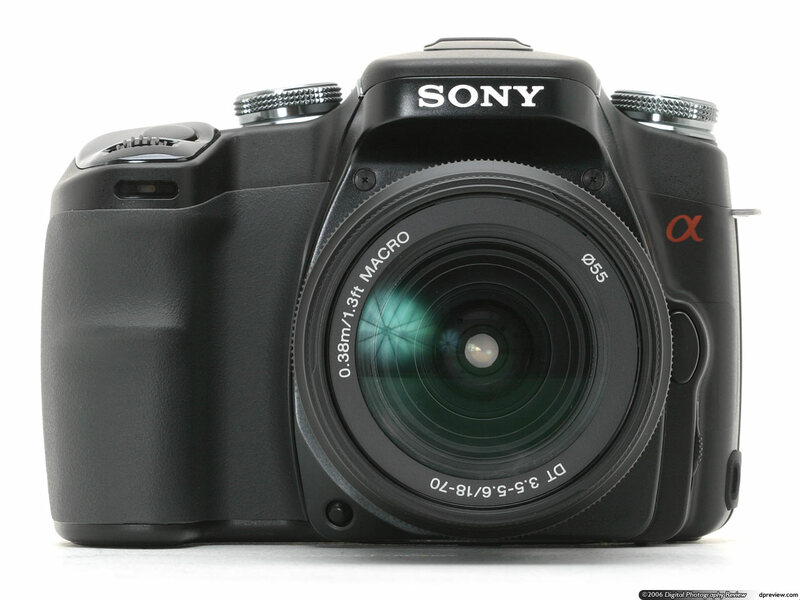 Although it is not as popular or trendy as a Canon or Nikon, my first DSLR was the Sony Alpha 100, the first DSLR Sony came out with after acquiring Minolta. The main deciding factor for me on the Sony was that the lenses I already had for my Minolta film SLR would fit the new Sony camera. This saved me on the start up costs since I had a 18-70 mm and 100-300 mm for the Minolta already in my arsenal. Sony’s Steady Shot technology was a big plus as well. I have been very happy with my Sony Alpha and when I upgrade, which I intend to start looking into in the near future, I will definitely keep the Sony line at the top of my list. I’m not sure that list will include Sony’s latest launch however, the Alpha 850 Full Frame DSLR, which was officially announced yesterday. At this point in my photography it might be a bit overkill. But at 24.6 effective MPs, a 3 inch LCD screen and up to ISO 6400, even the $1999 price tag doesn’t seem too bad. And a full frame option is awfully tempting. I will have to keep an eye out for sales and may get myself a Christmas present. If you are interested, DPReview.com has all the details and images of the new Sony Alpha 850 DSLR and does an excellent job of presenting all the details as usual. A quick post on the camera I am using for most of the photos on this blog. 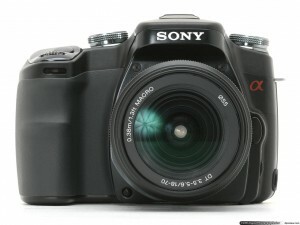 It is the Sony Alpha 100 Digital SLR. They have come out with the 200 series since I bought this, but I have not had the need to upgrade just yet. One of the main reasons I decided on this camera, aside from the good reviews, was that it was compatible with the lenses from my Minolta film SLR camera. In addition the Super SteadyShot image stabilization is a great feature. 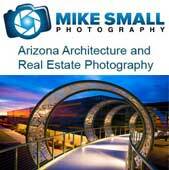 The picture quality is excellent and it is a great camera overall. No complaints here.